Across the globe, people commit crimes of murder, theft, drug dealing and more, often seeking refuge from the law in other countries. 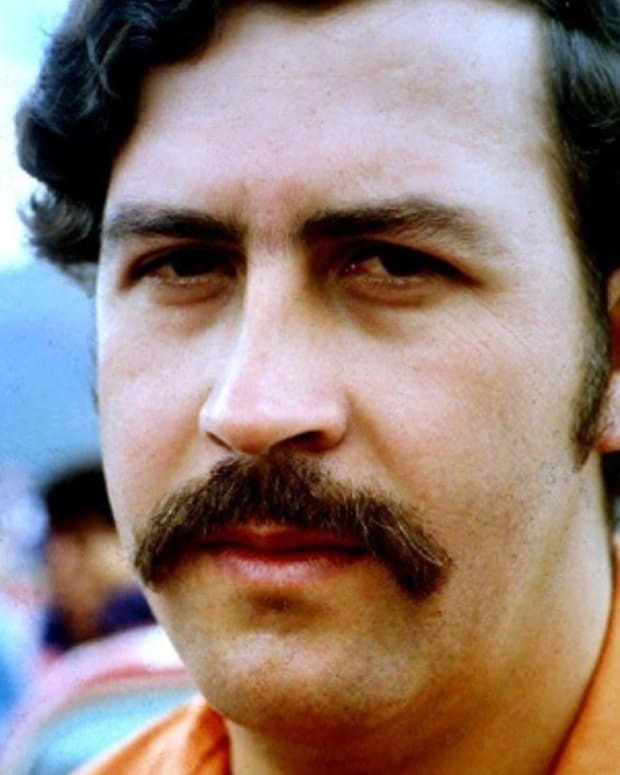 Pablo Escobar was the Columbian drug lord whose cartel set off much of the violence that still plagues the region. Nick Leeson's fraudulent trading caused the collapse of a British bank. These criminals, and many more, have manipulated their way across borders, earning themselves the label of international criminals.